HAVE DRAINAGE PROBLEMS OR BUYING A NEW PROPERTY? VOLO Drainage Services are able to react quickly to most drainage issues for the home and business. We will do our best to solve any drainage issues in order to get you back to normal as quickly as possible. 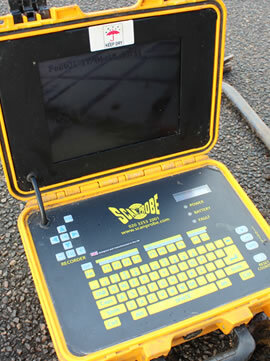 Our London drain specialists are on hand 24/7 and offer a rapid response. VOLO Drainage Services have the expert resources to solve most emergency drainage problems. High pressure jetting is the number one tool to clear and clean drains fast and effectively. Our drainage machines start at 3000psi at a rate of 8 GPM to enable us to deal with grease, fat, oil, tissue, wet wipes, grout, mud, and even concrete in some circumstances. 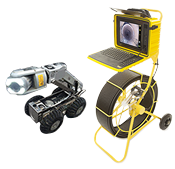 In addition to the blocked drains service, Volo Drainage also provide CCTV Drain Surveys and Commercial Drain Charting for property developers, surveyors and contractors. Our pricing is completely transparent with no hidden charges. 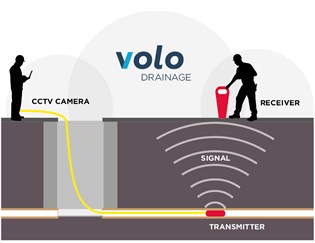 For drainage services in London and the South East, contact VOLO Drainage today for Blocked Drains, Commercial Drain Mapping and CCTV Drainage Surveys. Volo Drainage are looking for experienced Drainage Engineers in London, Kent and the South East.